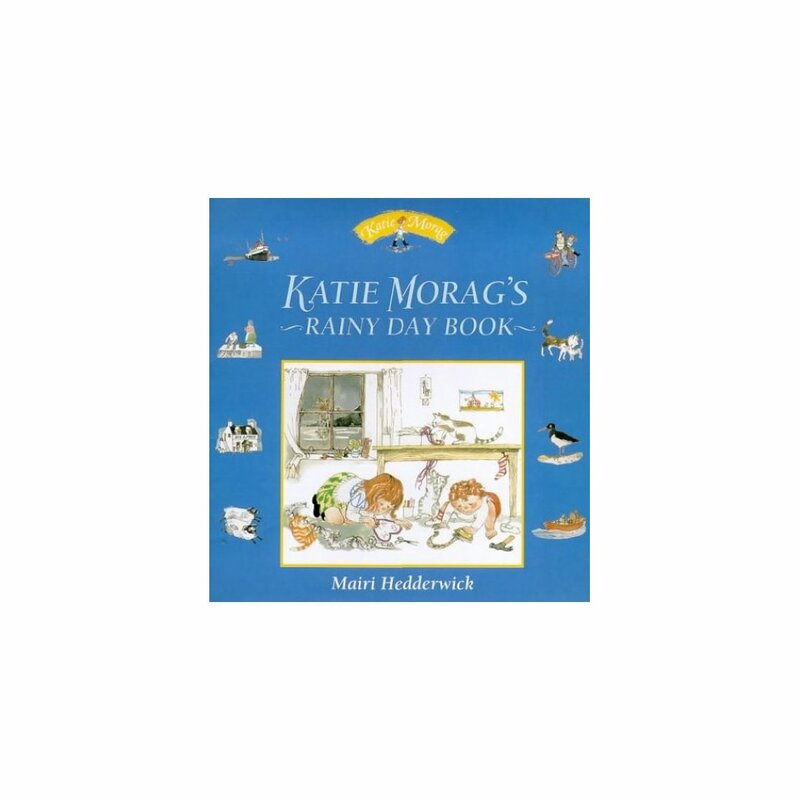 Katie Morag, the popular children's character from the Isle of Struay, always seems to find plenty to do, even when the weather's bad. 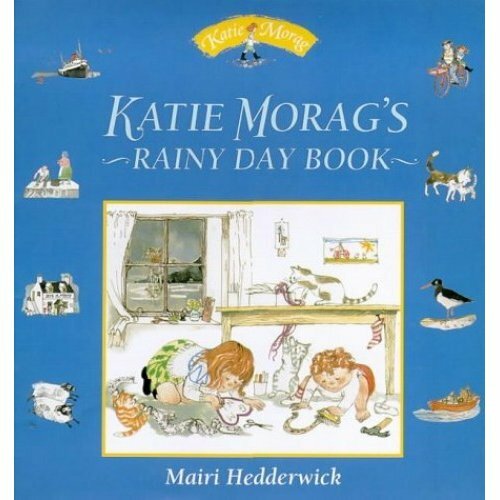 Now readers can join her and enjoy some rainy day activities too. This book is full of puzzles, games, recipes and creative ideas to ensure that they are kept busy.